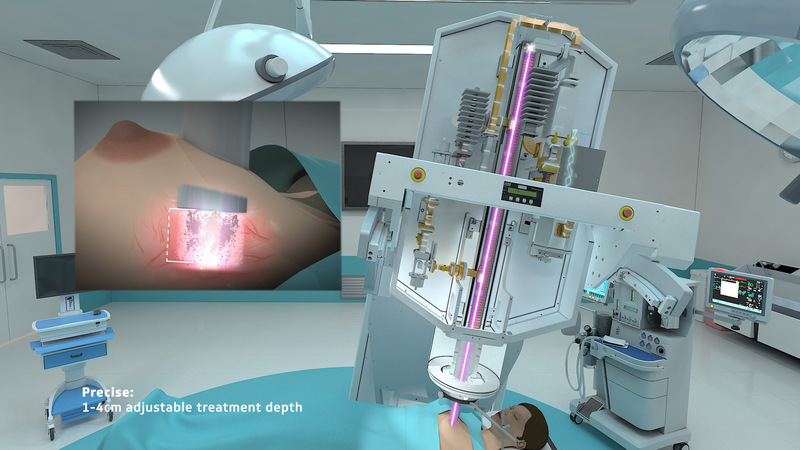 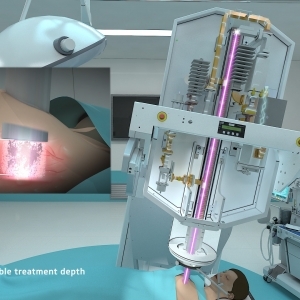 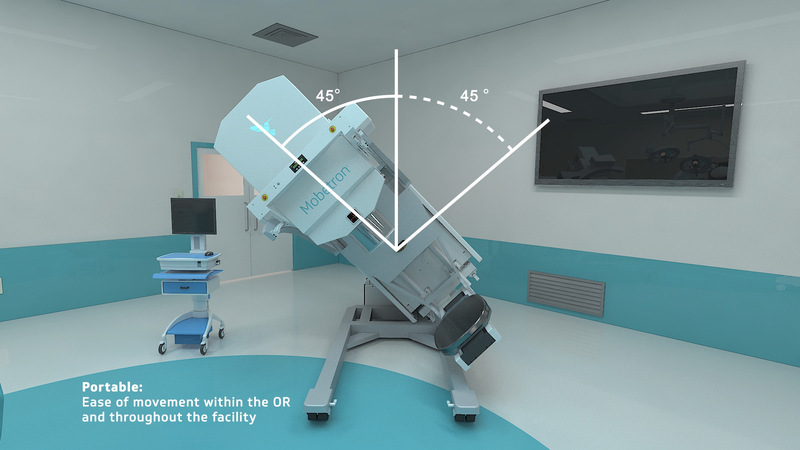 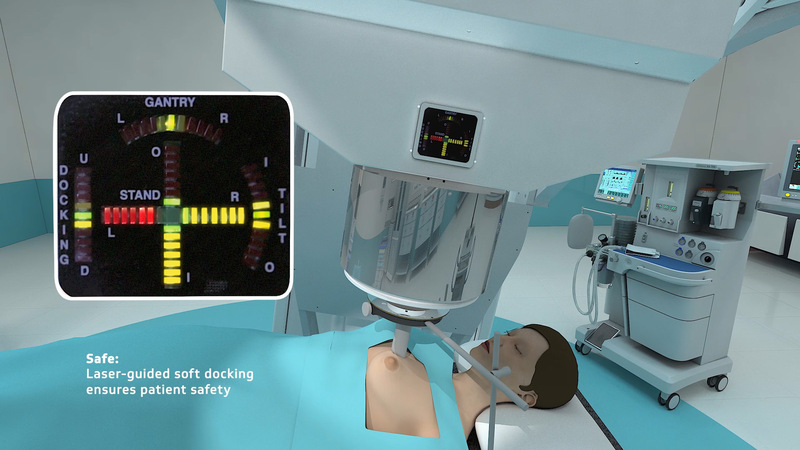 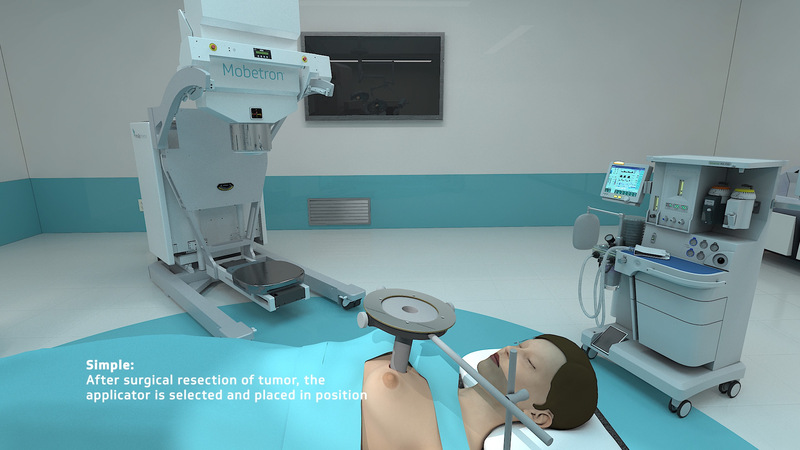 Deep Sky collaborated with OVO to produce this 3D visualization for IntraOp’s flagship product, the Mobetron – an innovative medical device used by cancer physicians around the world. 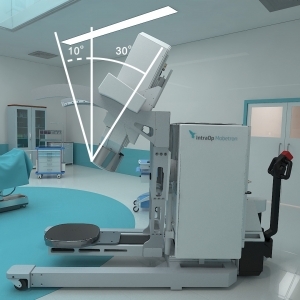 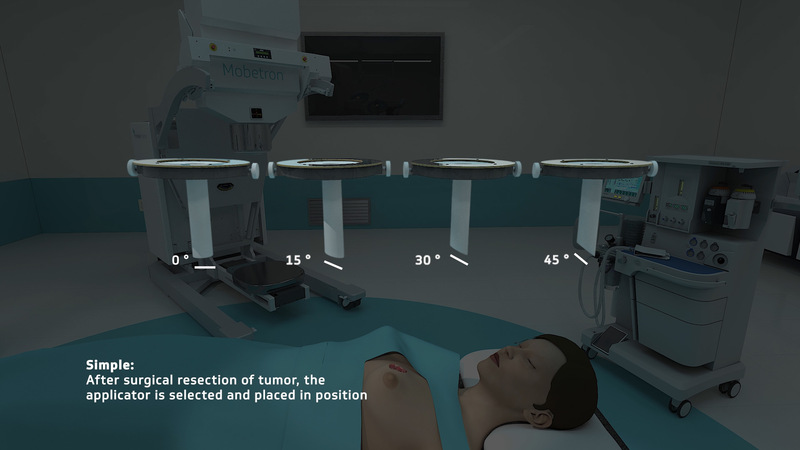 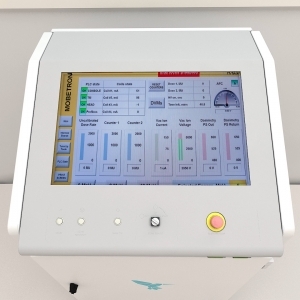 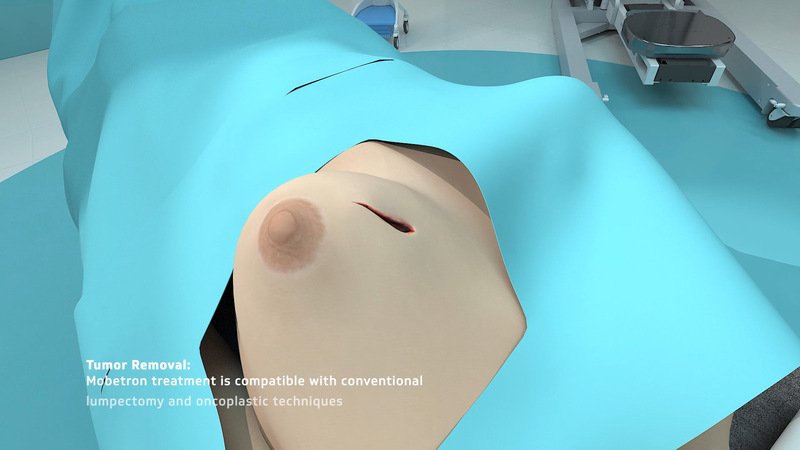 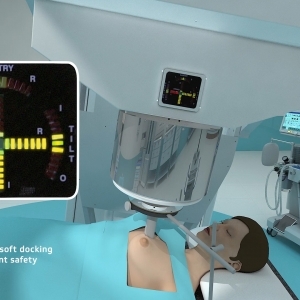 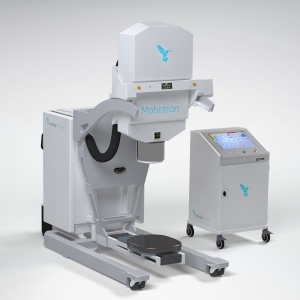 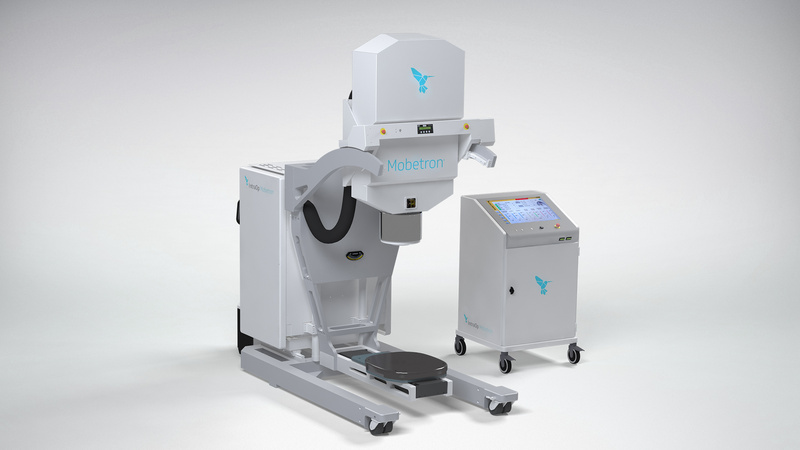 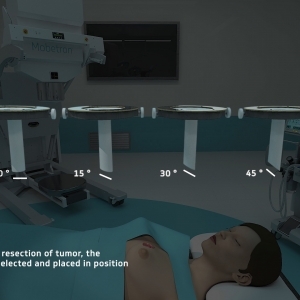 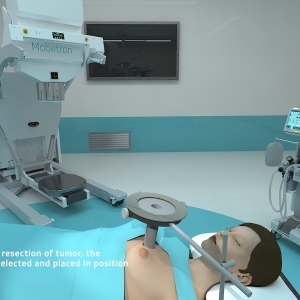 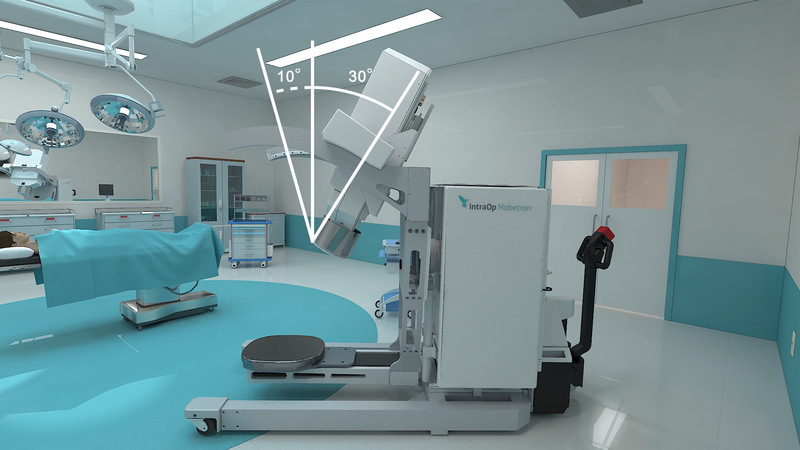 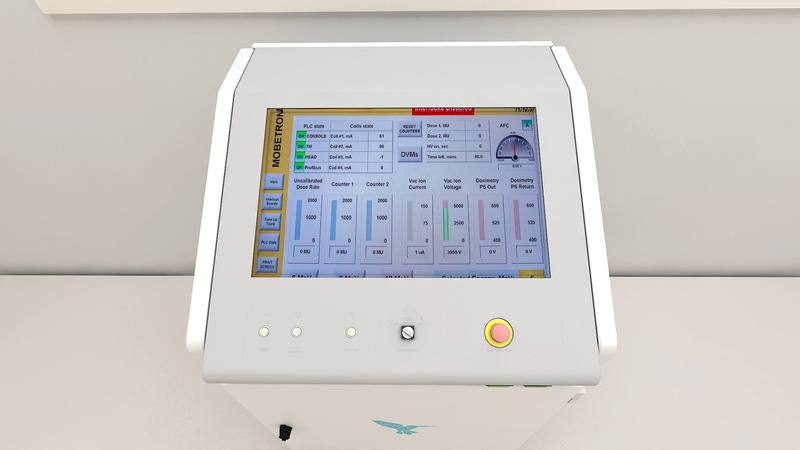 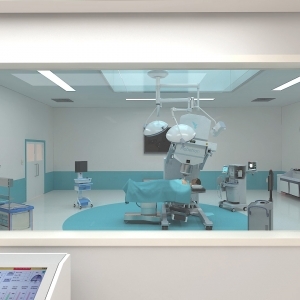 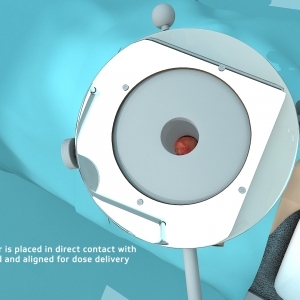 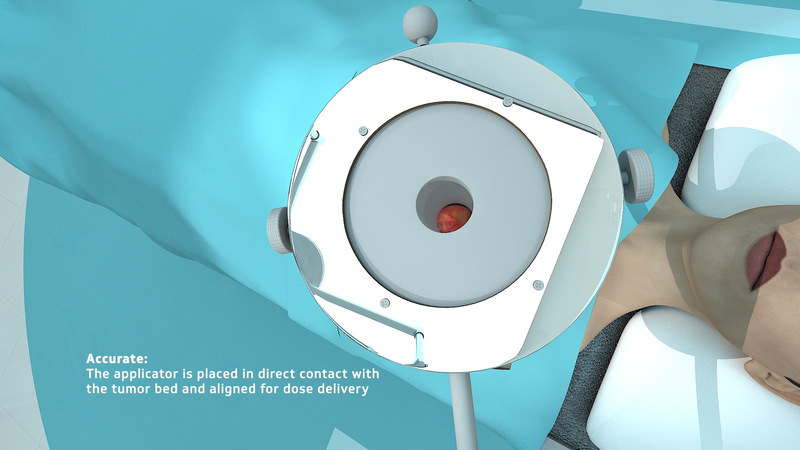 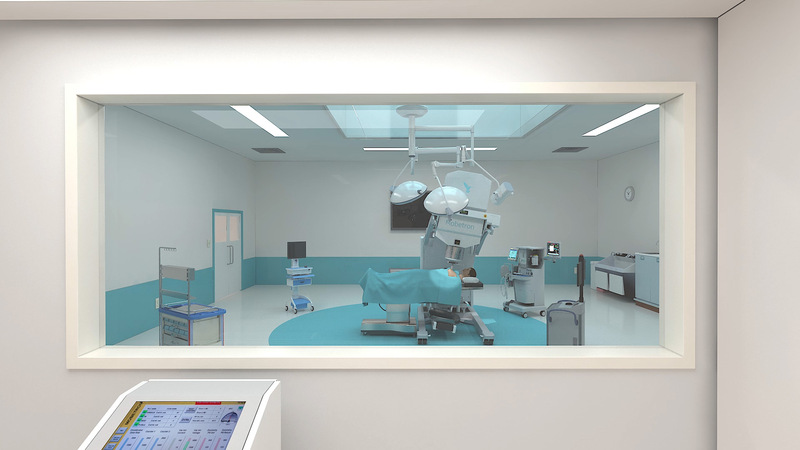 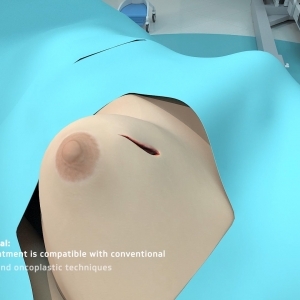 The video showcases Mobetron’s portability, range of motion, electron-based intraoperative radiation therapy, cancer dosage, laser-guided docking, applicator and controller dosing. 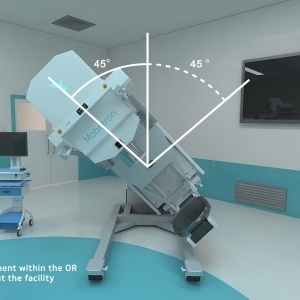 Additionally, the project including 4k renders, 360 product rotations, motion graphics visualizing radiation dosage, and logo animation (motion ID).